Thanks to Gracia Territori Sonor we are able to recover some great stuff. LEM (Gracia Territori Sonor) STARTS THE PUBLISHING OF THE BEST MOMENTS OF THE RECENT LEM FESTIVALS IN THEIR BANDCAMP CHANNEL. FEDERICO FENU: trombone, voice, live electronics, Farfisa combo compact Red Organ (Drone). Kasper T. Toeplitz es un compositor y bajista polaco residente en París que se mueve entre la composición ortodoxa y la música electrónica ruidista. En este concierto en el LEM toca las piezas Elephant & Cat (composición propia) y Fluster (del desaparecido Zbignew Karkowski). 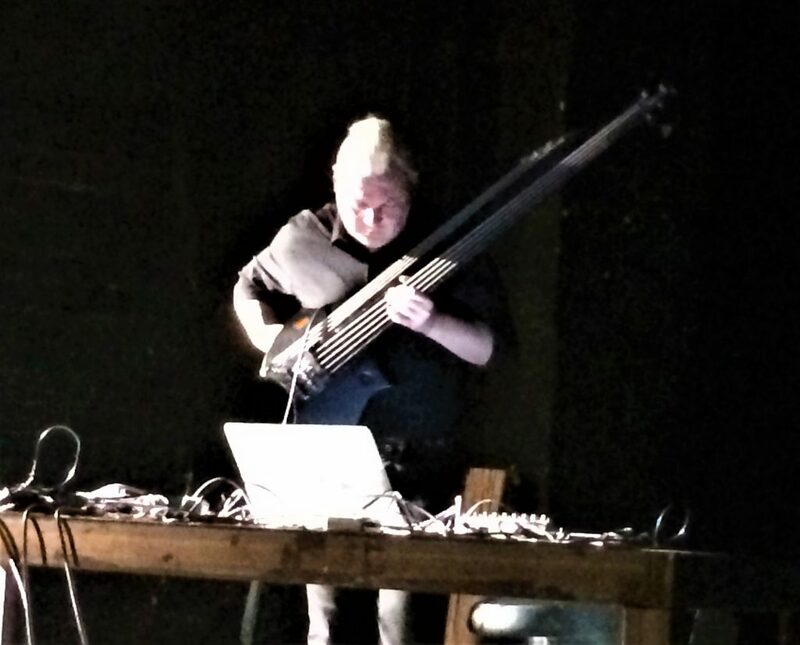 His experimentation with computers continued, in 2003, with the creation of an instrument he calls the BassComputer, an electric bass with 5 fretted strings and 4 unfretted strings, as in the harp guitar. 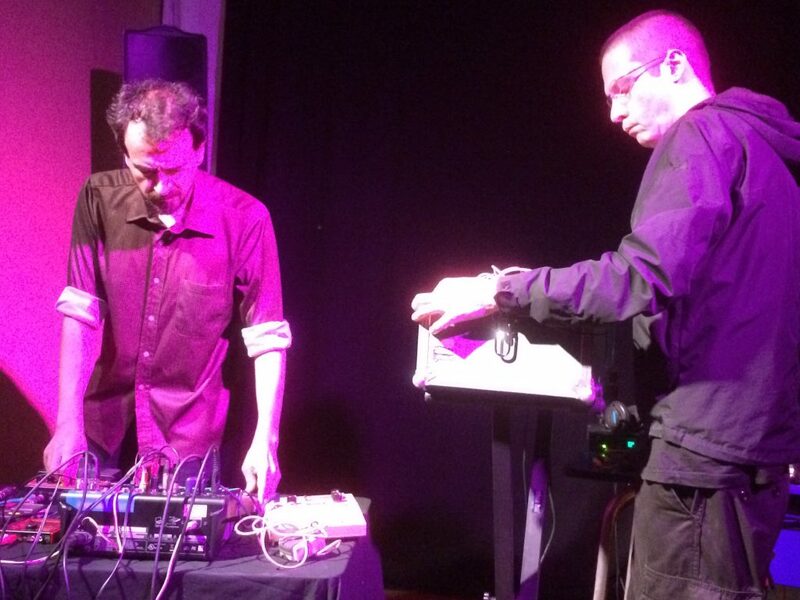 The instrument is intended to be interfaced with a computer.